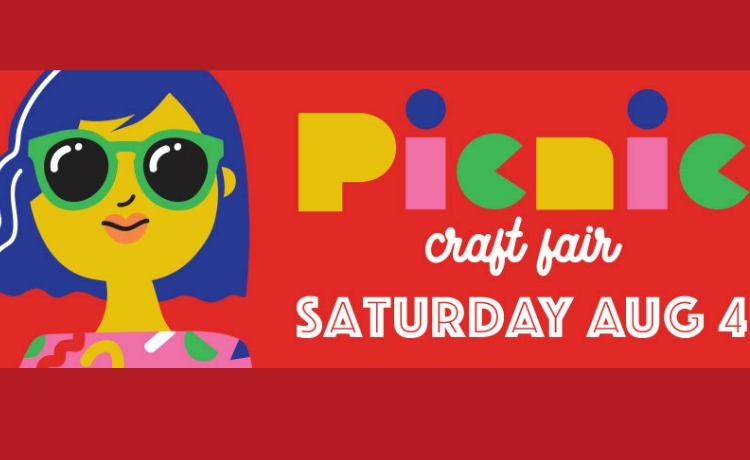 The 10th annual Picnic Craft Fair will take place on Saturday, August 4, 2018! This juried indie craft fair will be held outdoors in Lincoln Park on Congress and Franklin Streets, in Portland ME. The fair will run from 11am to 6pm, rain or shine. Come shop the best in handmade indie crafts and vintage goods.